Dagga Treatment: Affordable or not? 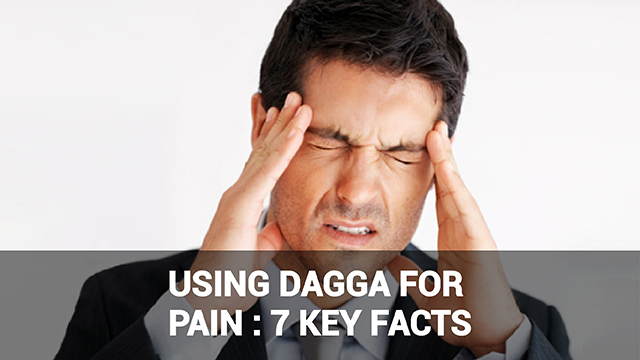 Dagga treatment for pain: Is it effective? Claims that dagga fights or even cures cancer have circulated for some time now. Even though some still consider dagga mainly a recreational ‘drug’, science has indeed discovered medical benefits of the cannabis plant. Dagga is another name for marijuana, weed, cannabis or pot. 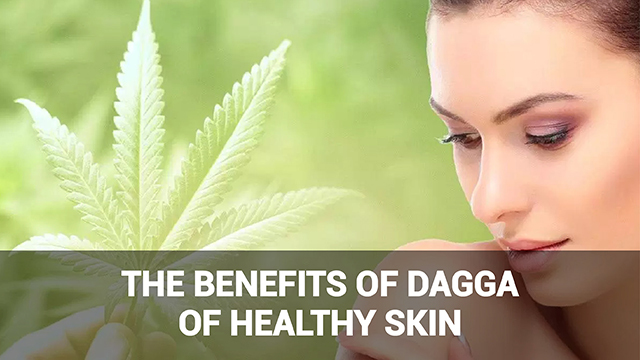 It is the dried leaves and seeds of the cannabis sativa plant.The most common and useful components of dagga are Cannabidiol (CBD) and delta-9 tetrahydrocannabinol (THC). THC is responsible for inducing the “high” sensation those who take dagga report, while CBD helps alleviate anxiety and has other benefits. Here are the top ten facts about using weed as a cancer treatment. Cannabis is widely used for natural pain relief because it is less addictive and non-toxic than other painkillers commonly prescribed to cancer patients. Early clinical evidence has found cannabis may have a preventive effect on tumor growth due to biological effects of THC and CBD. Many cancer patients experience skin irritation due to medications or the illness itself. 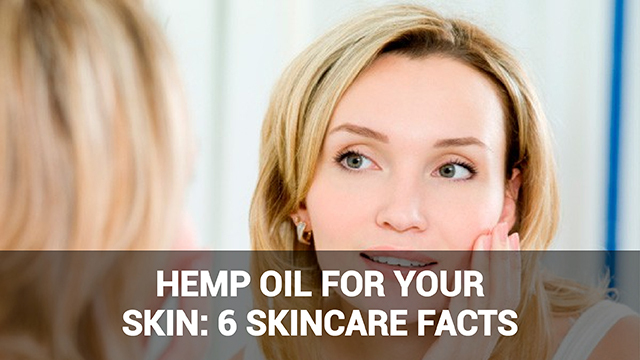 Topical cannabis oil has anti-inflammatory properties that reduce skin irritation. Some of the worst effects of having cancer and undergoing traditional cancer treatment are psychological. Aggressive treatments often have discomforting physical and emotional effects on patients, causing anxiety and stress. The THC which is responsible for the ‘high’ feeling can have powerful anti-depressant effects. Because cancer has the ability to spread to different parts of the body and organs, inhibiting this capability is an important area of study for cancer treatment. Studies suggest that cannabis help prevent the migration of cancer cells and restrict their movement to healthier body tissues. Tumors grow, in part, via having access to the building blocks they require via blood vessels. This process is commonly known as angiogenesis. Weed has been seen to have a degenerative effect on the formation of the blood vessels, thus cutting off the food supply of tumors. One of the common symptoms of cancer is chronic fatigue. Lack of energy in the body can lead to mental distress. Cannabis has been found to have stimulating effects on the body. One another way dagga treatment fight against cancer is its ability to cause certain types of cells to destroy themselves. The process is called apoptosis and cannabis appears to affect the type of ‘decisions’ certain cells make in a way that is promising for further cancer treatment studies. Studies suggest that cannabis have been found to retard the growth of glioma cell, an aggressive form of brain cancer. Many cancer sufferers report reduced appetite due the effects of the disease or its standard treatments. Marijuana increases appetite, thus enabling many cancer patients to eat better and healthier. 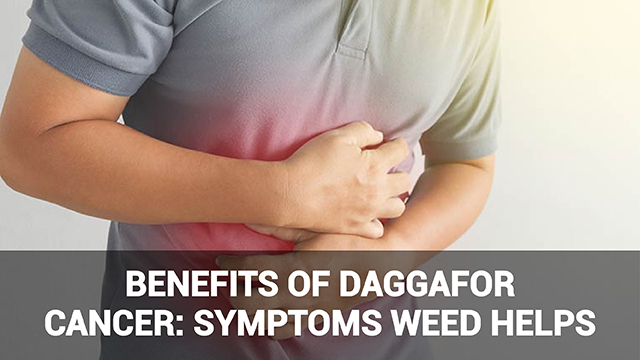 The above facts about dagga for cancer show that the cannabis plant has many promising properties for easing cancer symptoms and even fighting the disease itself. Does medical dagga help treat glaucoma? 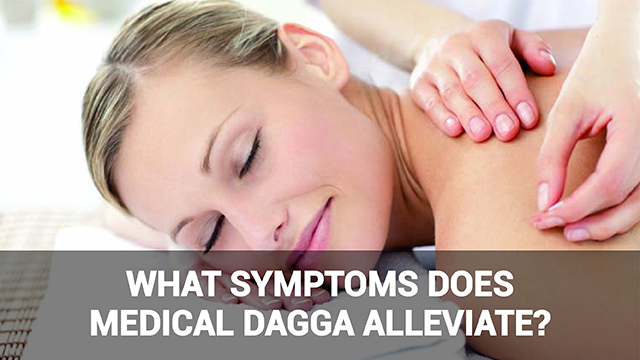 What symptoms does medical dagga alleviate? We are interested in providing resources for understanding the benefits of marijuana for improving health and for treatment of chronic conditions. You have registered successfully. You will shortly receive an email. © 2018 Legal Weed - All Rights Reserved - Designed by Sankif Services.